We are honored to provide health connection activities within existing Northwest Colorado community partnerships. 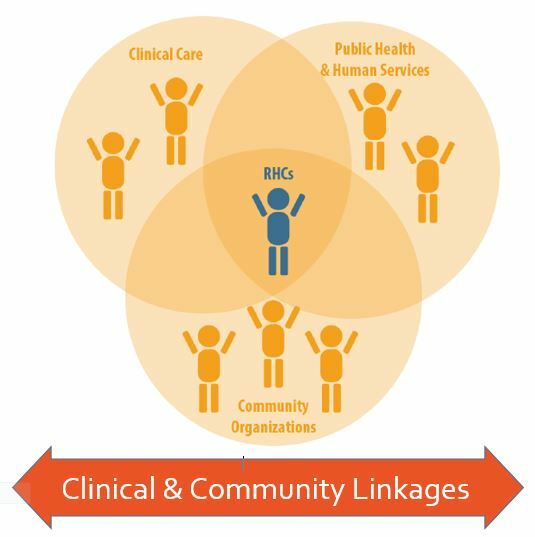 By strengthening connections between our primary care and community organizations we are reducing fragmentation in our health care system. These connections focus on local cardiovascular disease and behavioral health concerns while the activities address the social aspects of health equity. The Project described is supported by Funding Opportunity Number CMS -1G1-14-001 from the US Department of Health and Human Services (HHS), Centers for Medicare and Medicaid Services (CMS) and by contract/grant number 1R18HS023904-01 from the Agency for Healthcare Research and Quality (AHRQ), U.S. Department of Health and Human Services (HHS). Opinions expressed herein are those of the authors and do not reflect the official position of AHRQ, CMS, or HHS.